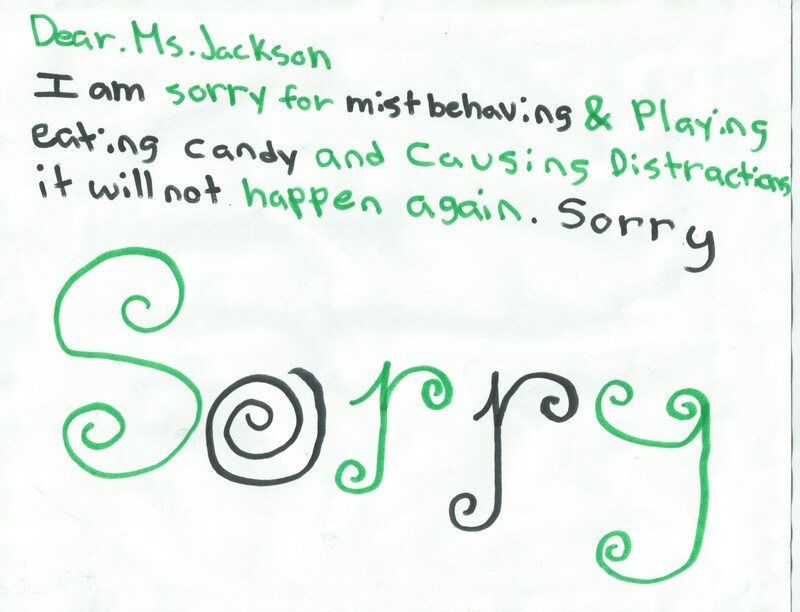 I am sorry for misbehaving, and playing, and eating candy, and causing distractions. It will not happen again. Sorry. This entry was tagged growing up, honesty, humor, middle school. Bookmark the permalink.